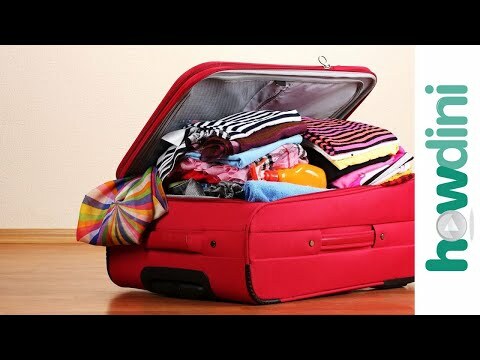 How to save on a Holiday? 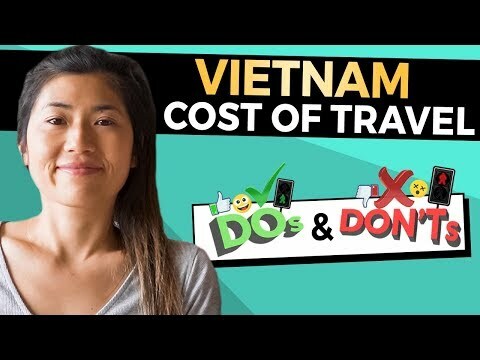 | Tips n Tricks To CHEAP TRAVEL! 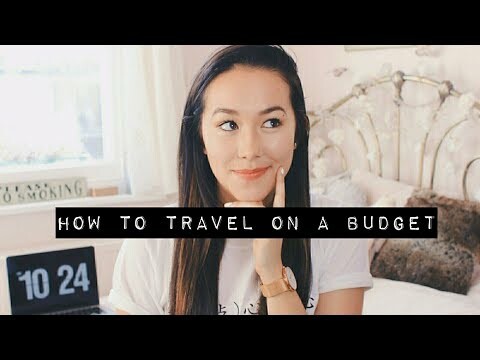 Here are some of my favourite tips and tricks for booking cheap Holidays! Some of you may know that I'll be going overseas in just over 21 days! 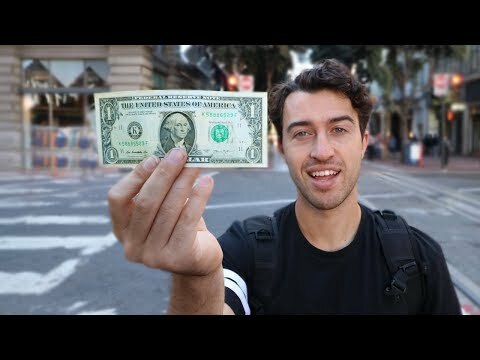 So I thought that I'd share with you some of my favourite travel hacks with guys I hope you enjoy it and keep your eyes open for more tips and travel tricks! Some of you may know that I’ll be going overseas in just over 21 days! 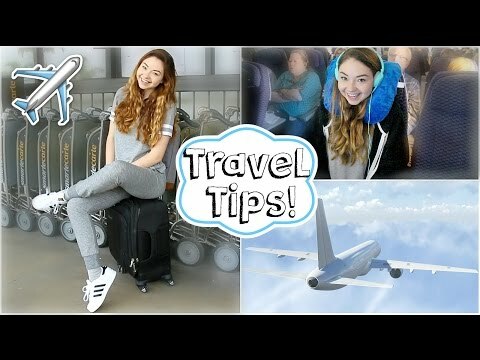 So I thought that I’d share with you some of my favourite travel hacks with guys I hope you enjoy it and keep your eyes open for more tips and travel tricks!